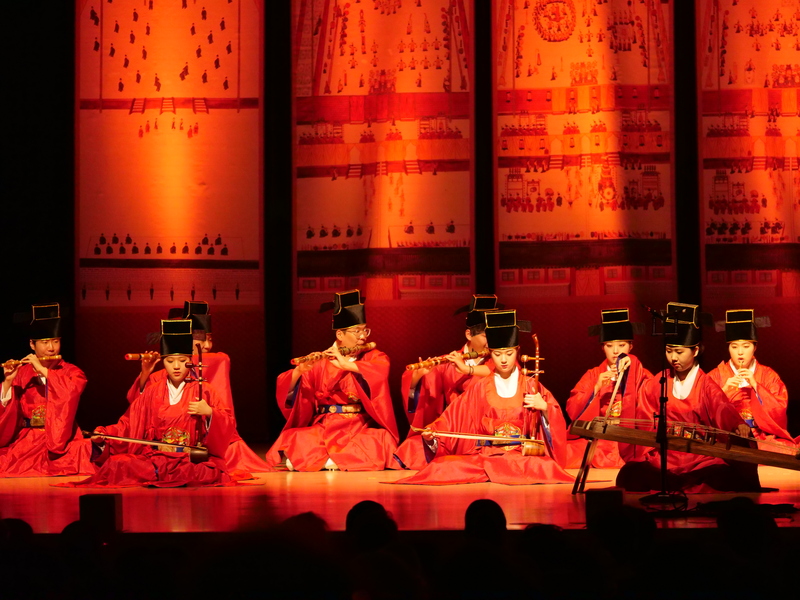 The cultural exchange will culminate on Tuesday, Aug. 21 with a public performance of traditional Korean music at Sonoma State’s Weill Hall at the Green Music Center at 7:30 p.m. Tickets are $8. Students with valid ID are free. 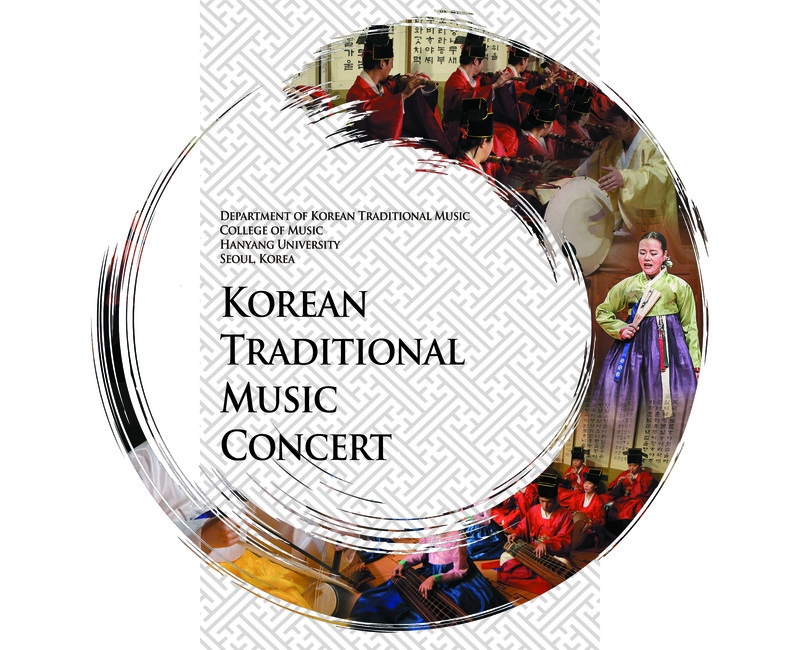 The South Korean delegation, led by Hanyang University President Young Moo Lee, will include the dean and three professors from the university’s College of Music along with other faculty, administrators and 22 students from the Hanyang Department of Korean Traditional Music. This event was preceded by a visit by 10 Hanyang executives to Sonoma State in August 2017 where a partnership between the two universities was forged. 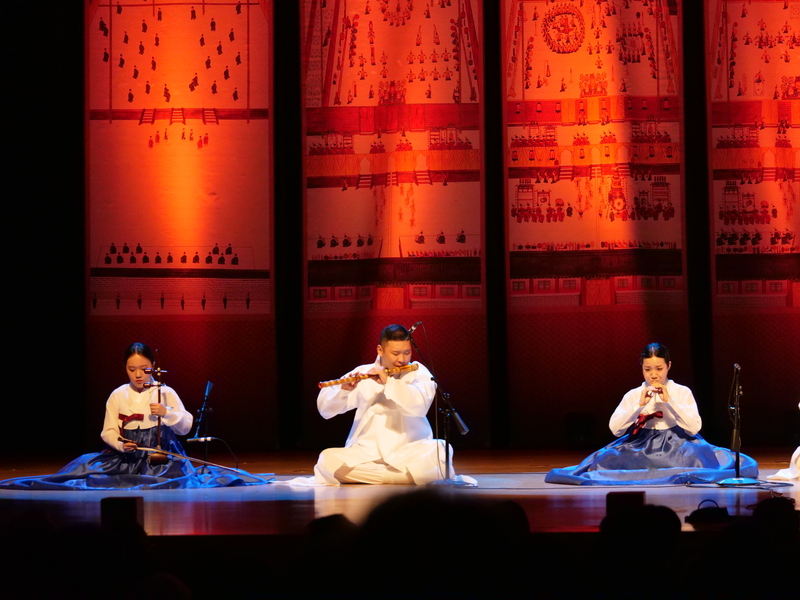 “I am so overwhelmed with the fact that Korean traditional music performances are to be held at this beautiful Green Music Center for the first time,” said Hanyang University President Young Moo Lee. He said the event will blend “the beauty of Korean music and Sonoma's wonderful nature” and provide an opportunity for “dreaming of a beautiful future” for the two universities. The visit will include a tour of the Green Music Center on Monday, Aug. 20 followed by a rehearsal that will include time for interaction with Sonoma State music students. Tuesday will include a delegation visit to campus and interactions with university leaders followed by the 90-minute performance at Weill Hall that evening. Tickets are now available by visiting gmc.sonoma.edu.